Working through the maze of Oracle licensing and compliance standards can be both complex and expensive. Integritas’ team of professionals offers unbiased, expert counsel on the best terms and pricing. We make sure your licenses are in compliance with your Oracle agreement. From Oracle Database and Fusion Middleware solutions to Enterprise Management and Business Intelligence, we can help you find the right solution to fit your business needs. We’ll provide the guidance and expertise to help you navigate through the licensing and implementation struggles so you can experience a faster time to value. 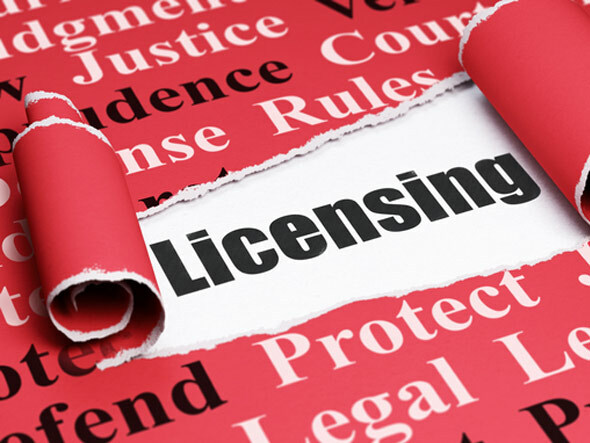 Contact us today to learn how Integritas can help you significantly lower the total cost of ownership of your Oracle software licensing without compromising the integrity of your compliance.